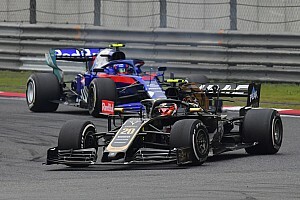 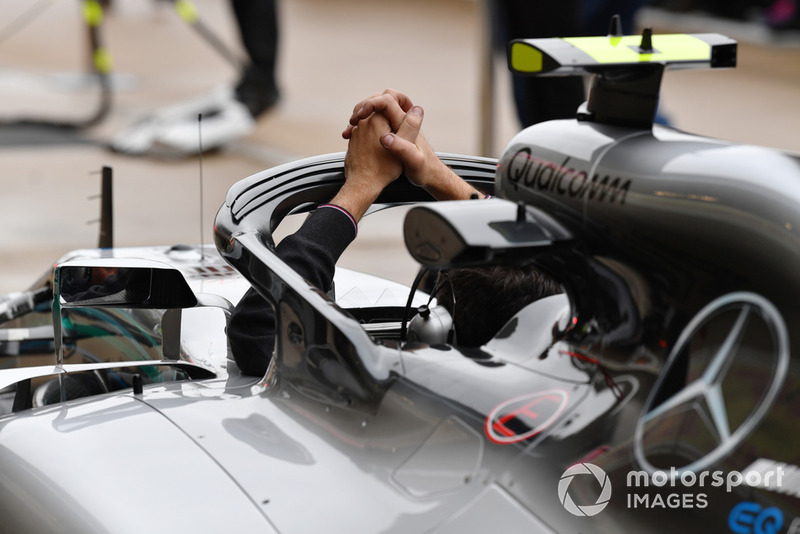 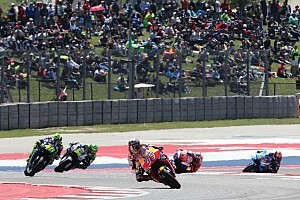 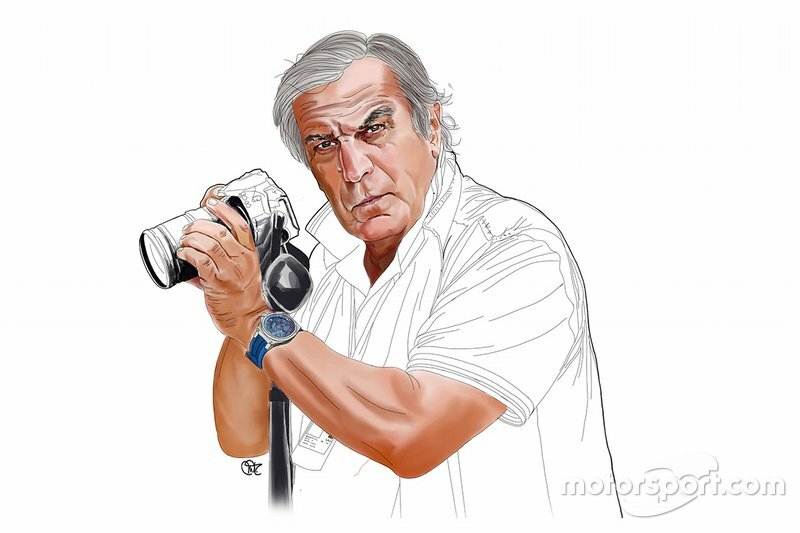 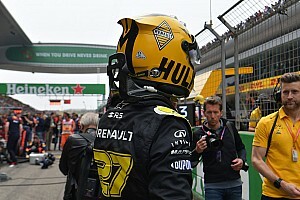 Giorgio Piola and Sutton Images bring you the Formula 1 technical updates on show in the Austin pitlane at the US GP, giving insight into the relentless development undertaken by the teams in pursuit of more performance. 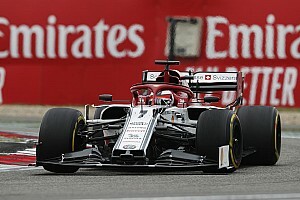 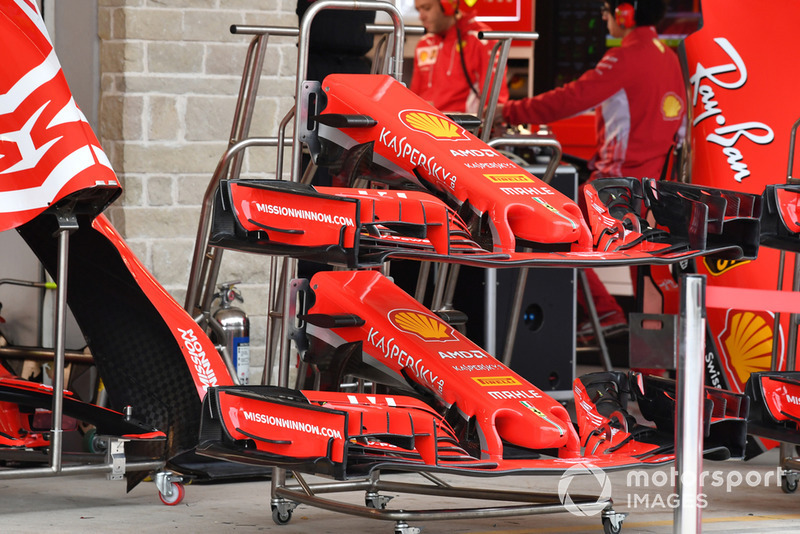 Ferrari continues to impress with its rampant development programme this year, as it arrived in Austin with a new floor that features three separate rows of vertical fins on the edge, helping to turn flow outward and improve the edge’s flow. 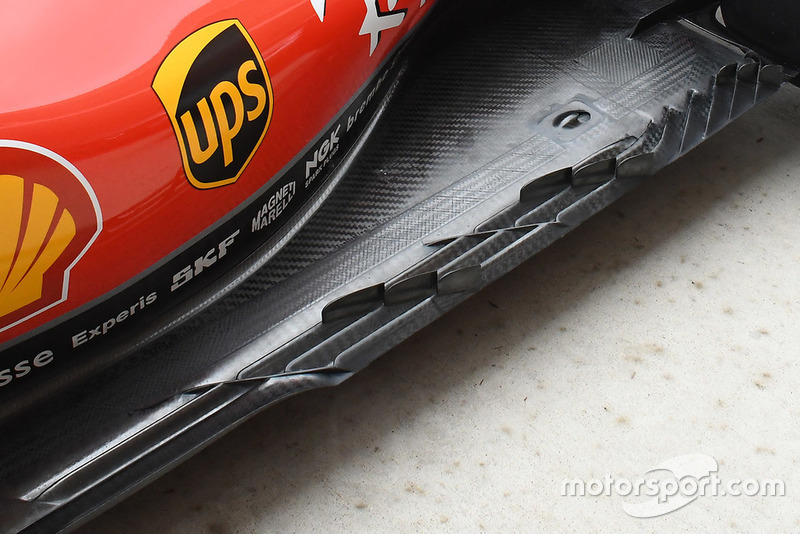 A revised bargeboard footplate also features on Ferrari’s development schedule for this weekend. 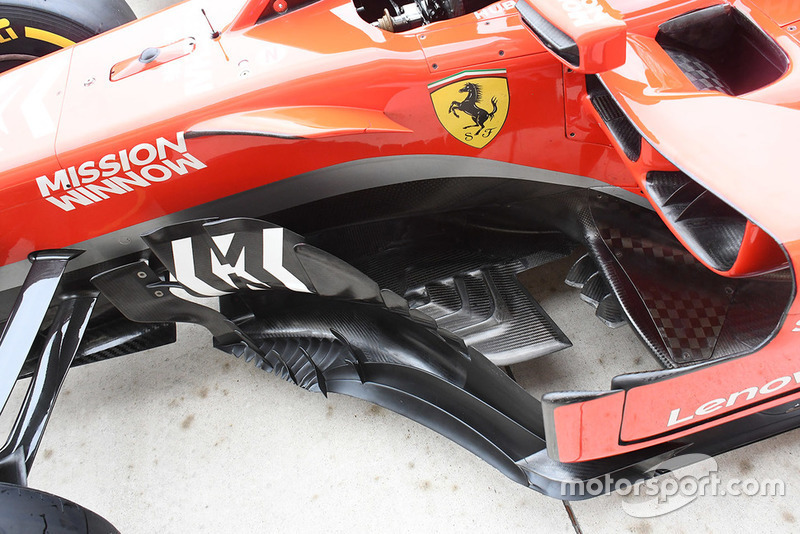 A more expansive view of the bargeboards in their entirety, along with a good view of the slotted splitter extension and strakes on the leading edge of the floor. 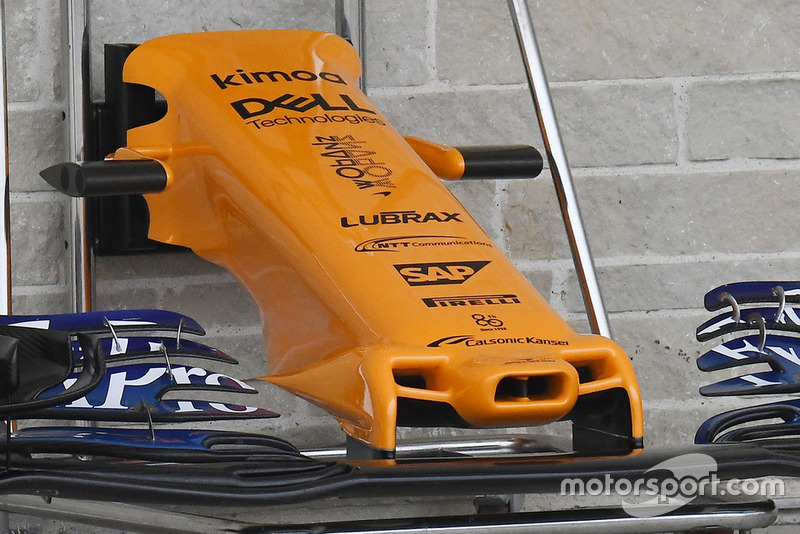 McLaren has modified its nosecone design for the US GP, removing the side plates that run up either side. 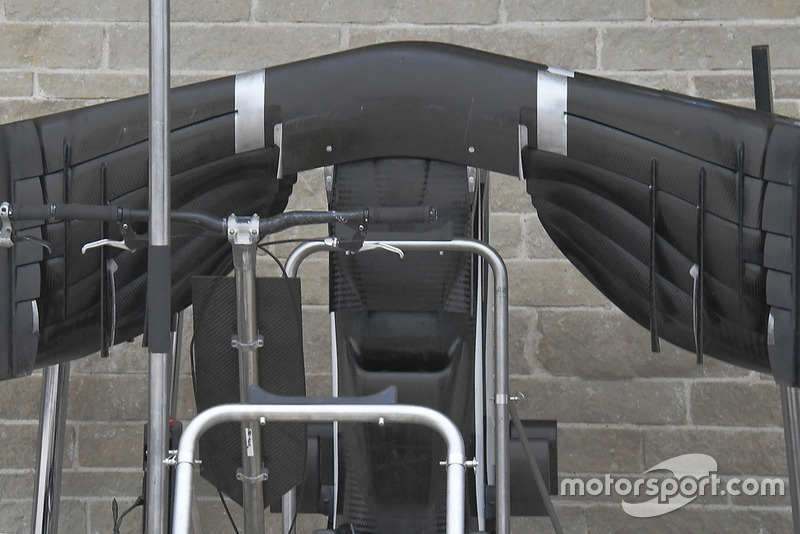 A great view of the underside of Sauber’s nose and front wing, note the huge inlet on the underside of the nose which powers the ‘S’-duct. 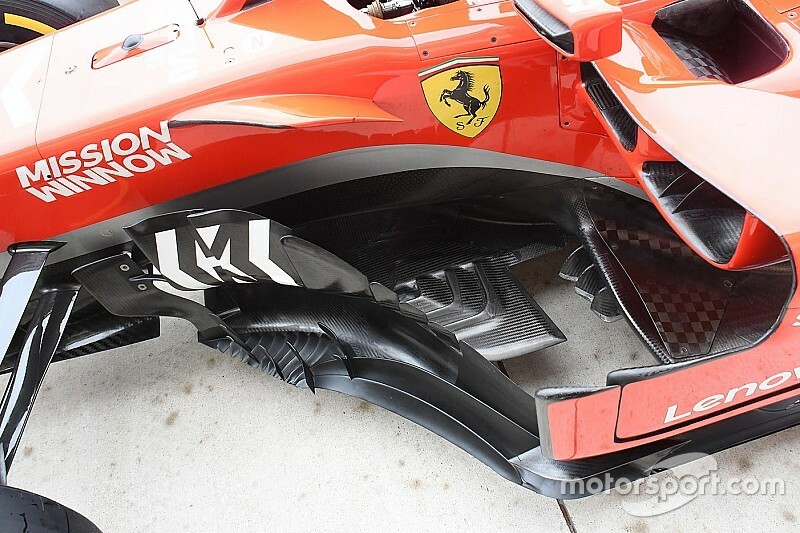 Ferrari continues to utilise the new front wing specification first introduced in Russia. 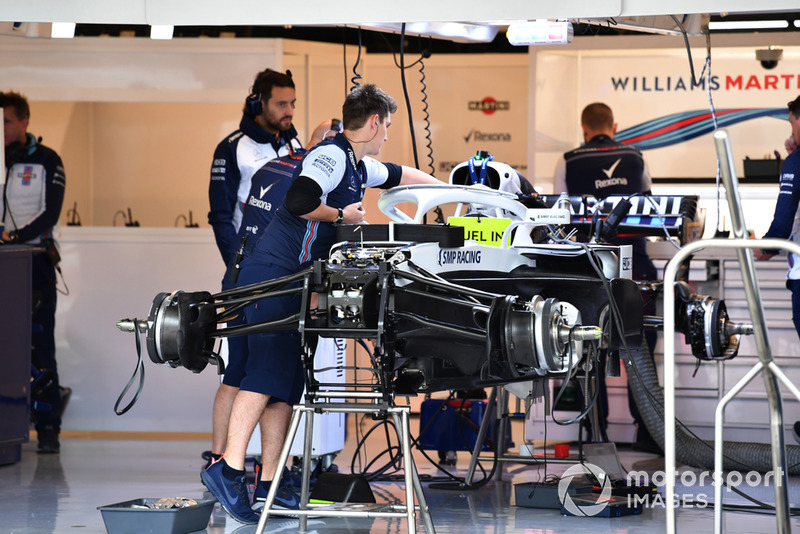 An overview of the FW41 as the mechanics prepare the car for action. 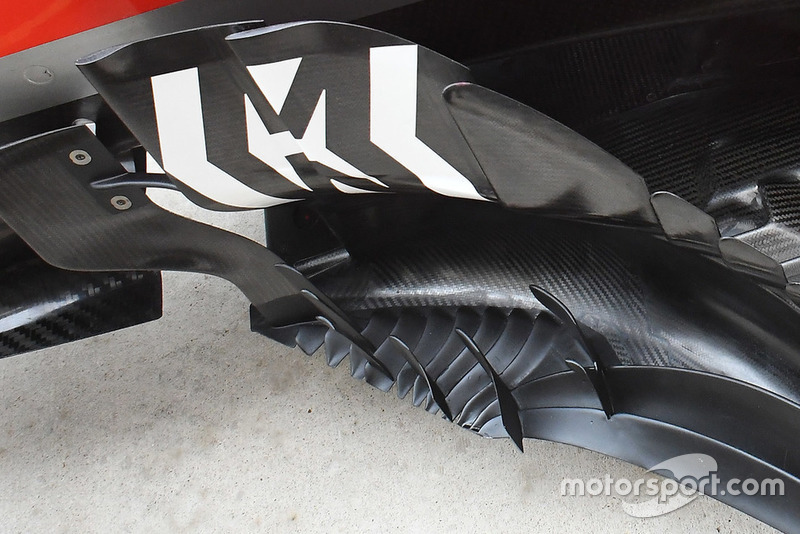 A close up of the open-end style endplate louvres employee by Mercedes. 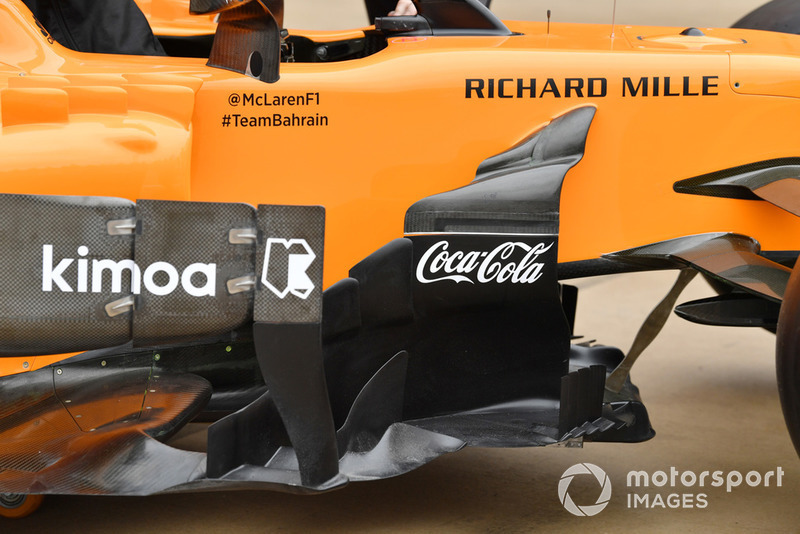 The bargeboard and sidepod deflector region on the McLaren MCL33, which of course features the Coca-Cola logo on it this weekend as part of a new sponsorship collaboration between the two. 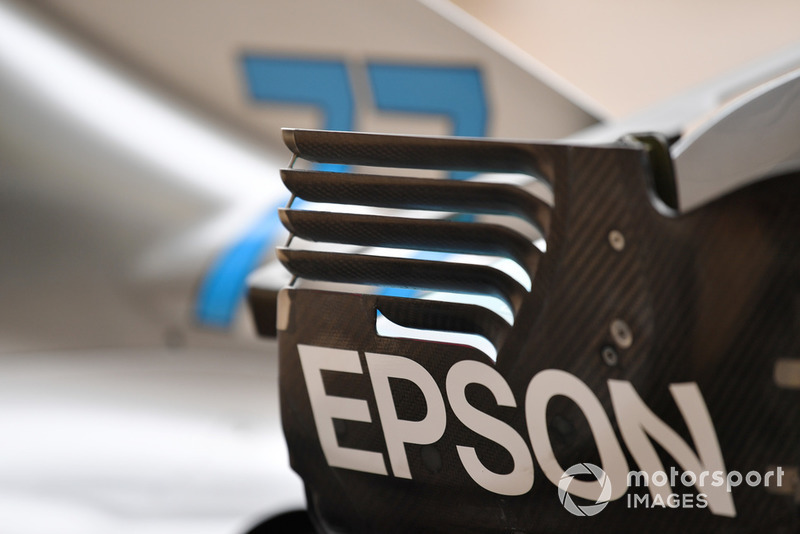 The W09 outfitted with several boomerang-style winglets atop the halo. 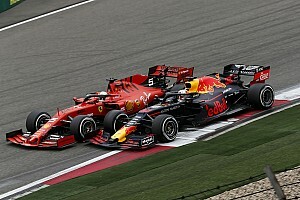 These were first seen in Singapore but remain unraced. 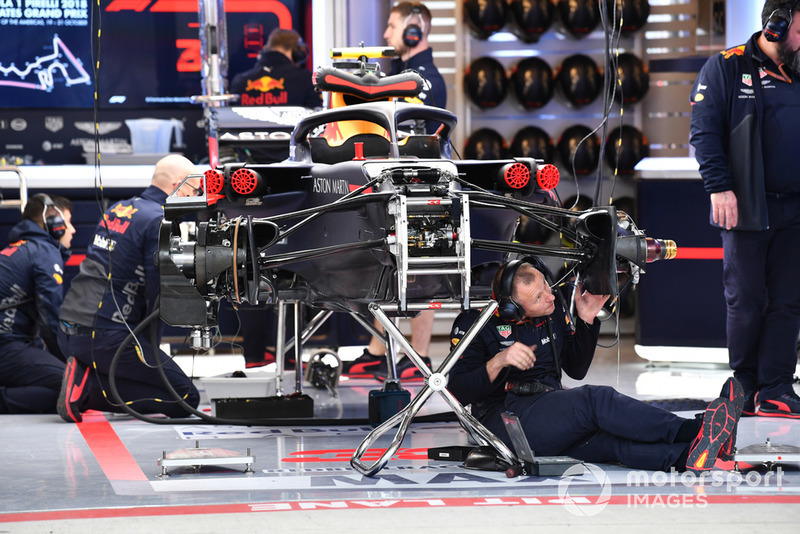 A look at the Red Bull RB14 as it is constructed in the garage. 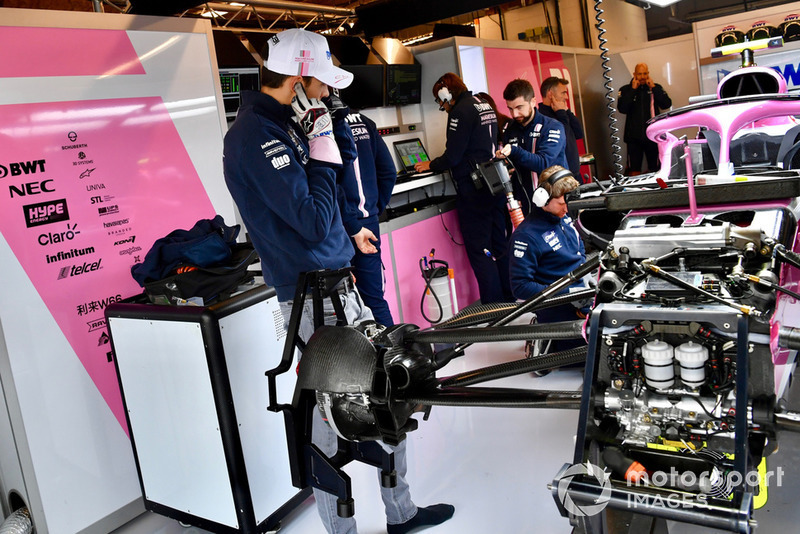 Esteban Ocon looks on as his mechanics prepare his car for action. 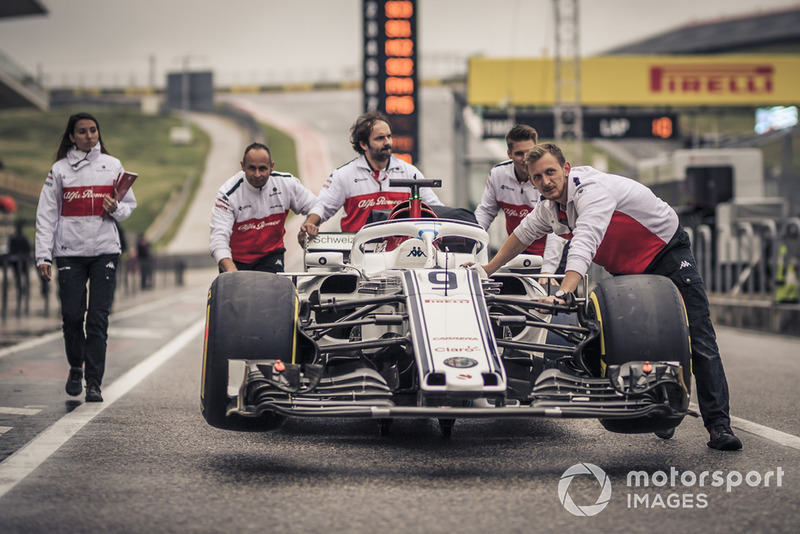 Sauber’s mechanics push their car down the pitlane towards scrutineering.